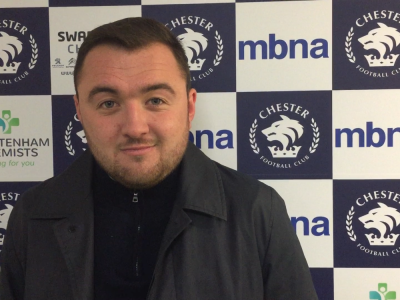 Calum McIntyre speaks to Chester FC TV following tonight’s Youth Cup victory in front of over 1,000 fans here at the Swansway. 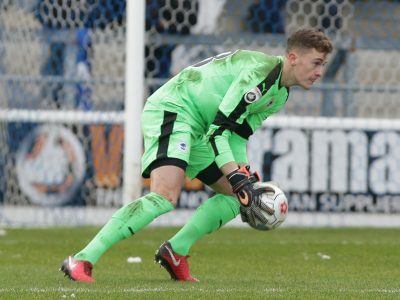 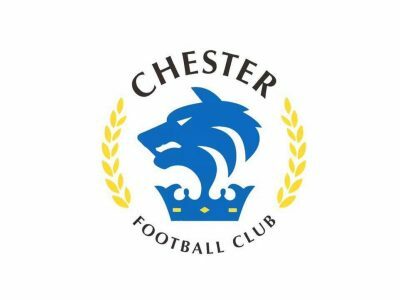 Chester FC are pleased to announce that defender Shaun Hobson has joined on loan from AFC Bournemouth. 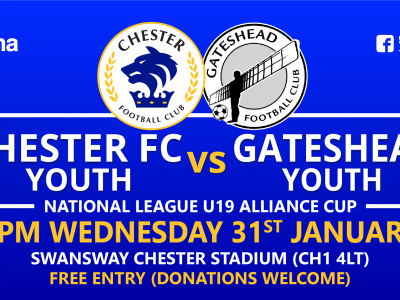 Tonight is the night, as Chester FC’s Youth side face Gateshead in the last 16 of the National League Alliance U19 Cup. 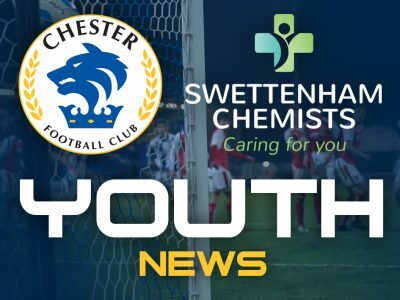 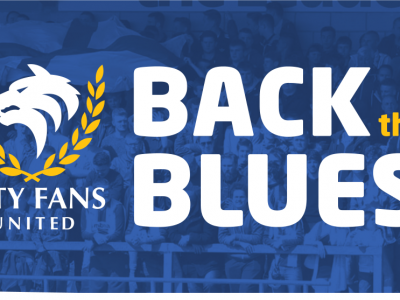 Former Blues midfield star Antoni Sarcevic has teamed up with local paper Chester Chronicle to raise funds for the Blues.